Good news folks, COGconnected finally has official merch. 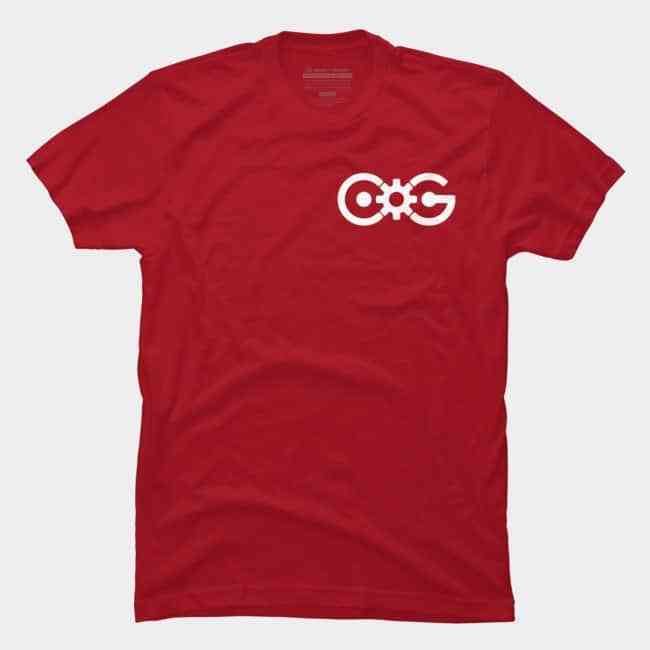 Today we’re launching our official COGconnected Store so you can easily browse and buy your favorite COG-related shirts and other awesome merchandise online. We plan on adding more designs, and more products as we go but for now you can check out what the store has to offer. 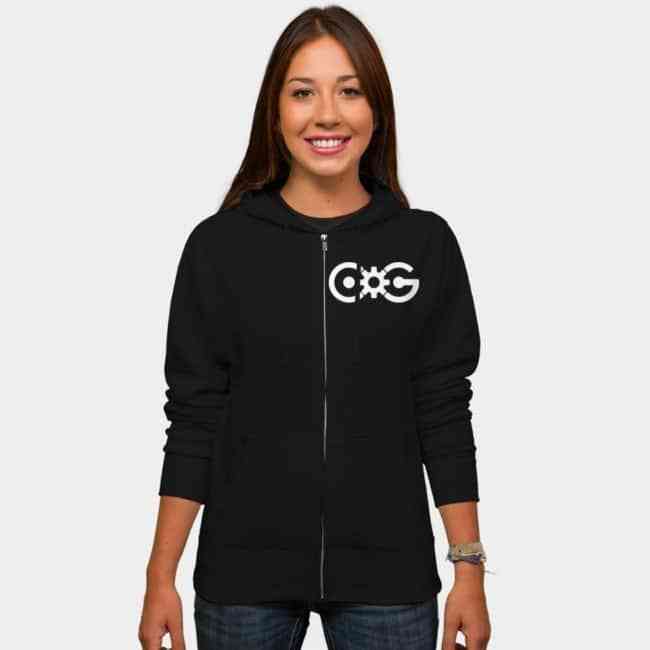 Brought to you with the help of Design by Humans the COGconnected online merch shop features everything from hoodies, t-shirts, tank tops, phone cases, mugs, stickers and more. We are also working on creating some custom designs inspired by some of your favorite games and created by COGconnected writers. The merch comes in all shapes and sizes too. Just head over to our merch store and browse the various colours and sizes available. A percentage of each purchase goes to COGconnected which ensures we continue delivering the most up to date video game content possible. Head over to the official COGconnected Store now and get shopping! One last thing, be sure to tweet @COGconnected and @Bringer_of_COG with pics of you enjoying your COGconnected merch. We RT and give you a huge virtual hug!